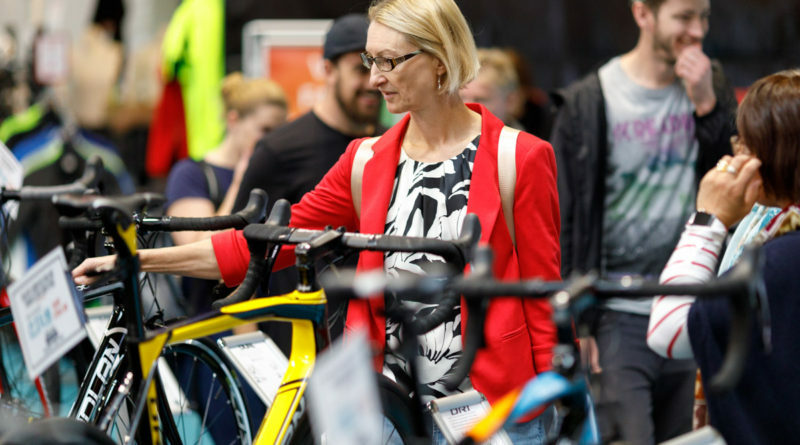 Days after this year’s NEC-set Cycle Show has concluded, organiser Upper Street Events has revealed the dates for the show in 2019. 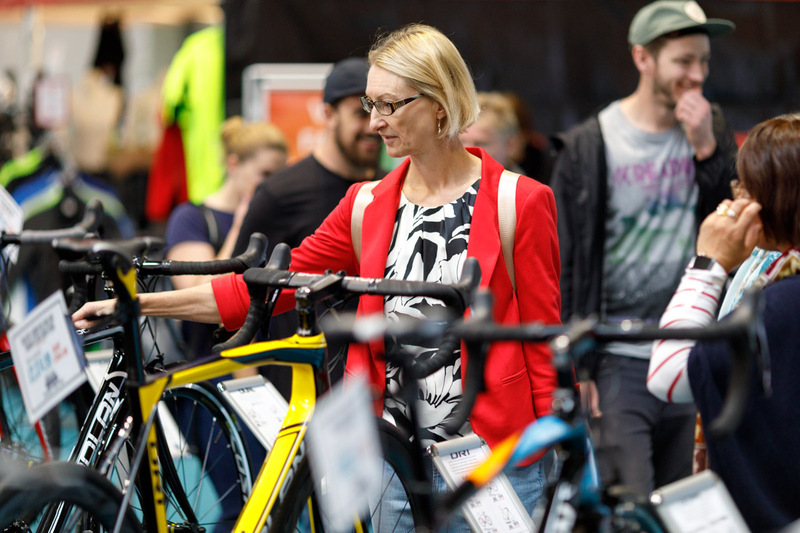 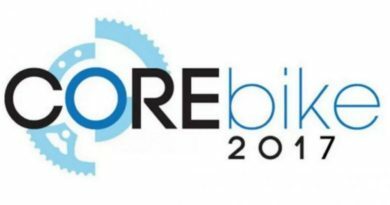 Moving to slightly earlier in the month, the 2019 Cycle Show will take place 12-15 September 2019. 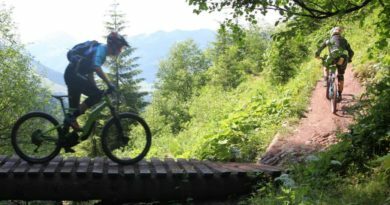 Here’s the first in a round-up of E-bike P&A spotted at the exhibition and CIN’s correspondents will post more reports from this year’s show in the coming days.